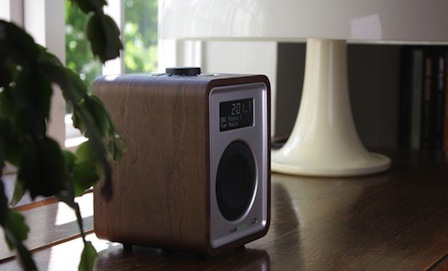 Ruark are a family-owned British company, passionate about sound and design. At Ruark they have been making world-class loudspeakers enjoyed by music and audio enthusiasts for over thirty years. 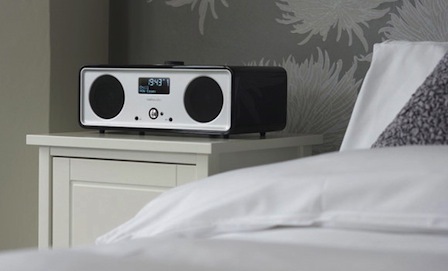 Today they’ve applied those same principles to design and create a new generation of perfectly formed music systems with wide ranging appeal that look fabulous in any space, whether your living room, bedroom or office. Since launching their first product in November 2006 the models have quickly become regarded as design classics, gaining critical acclaim for their elegant design and outstanding sound quality. Tatler Magazine described the R1 as ‘simply the most beautiful radio in the world’. 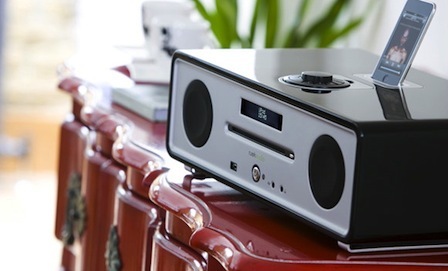 Shop For Ruark Book A Demonstration Any Questions?